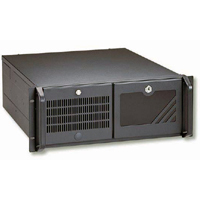 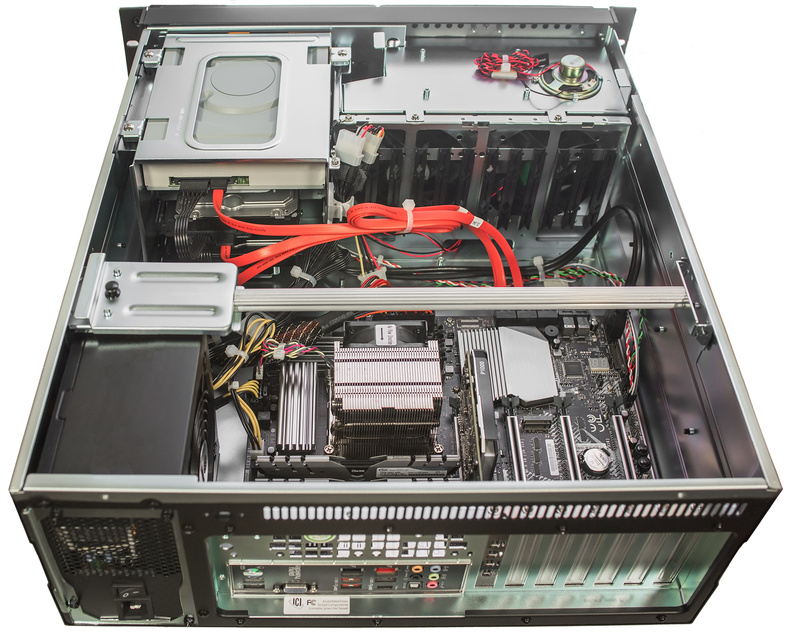 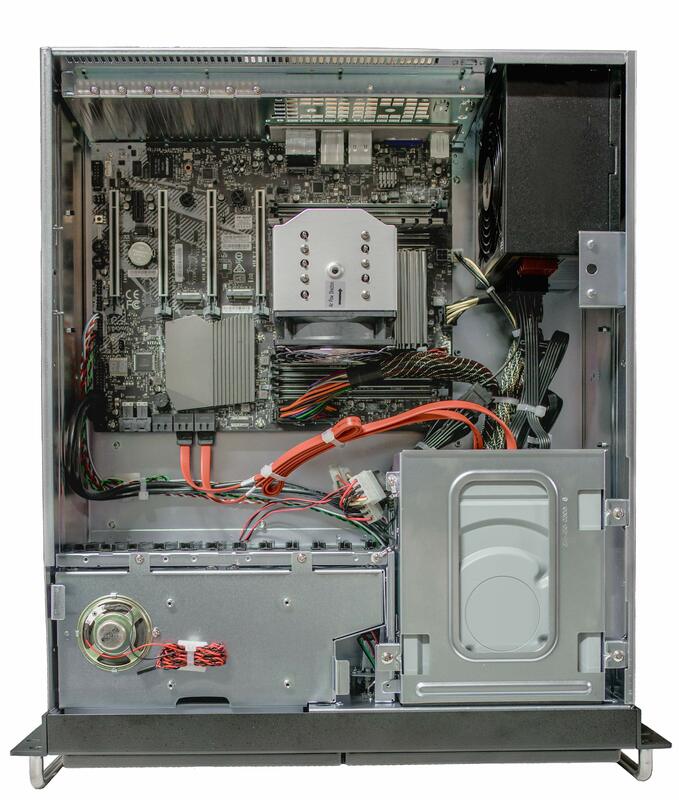 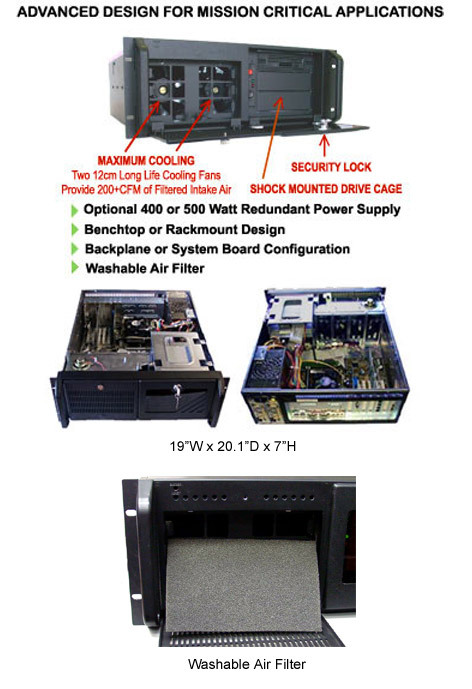 4U X299 Rackmount Computer System offers a high performance rackmount solution in a rugged 4U computer chassis. 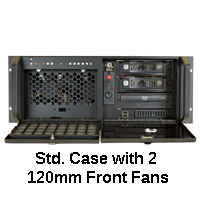 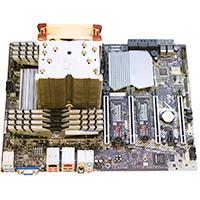 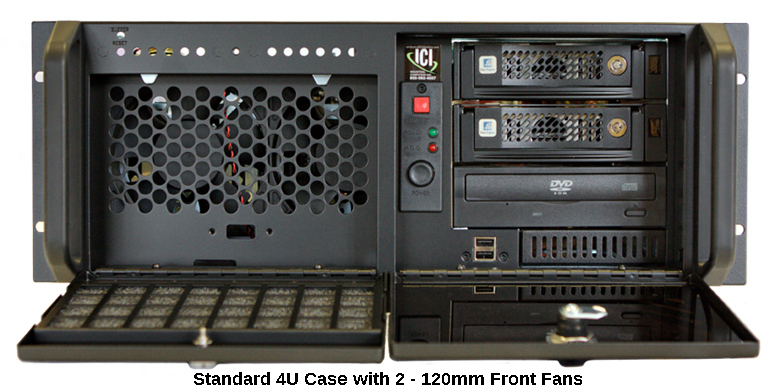 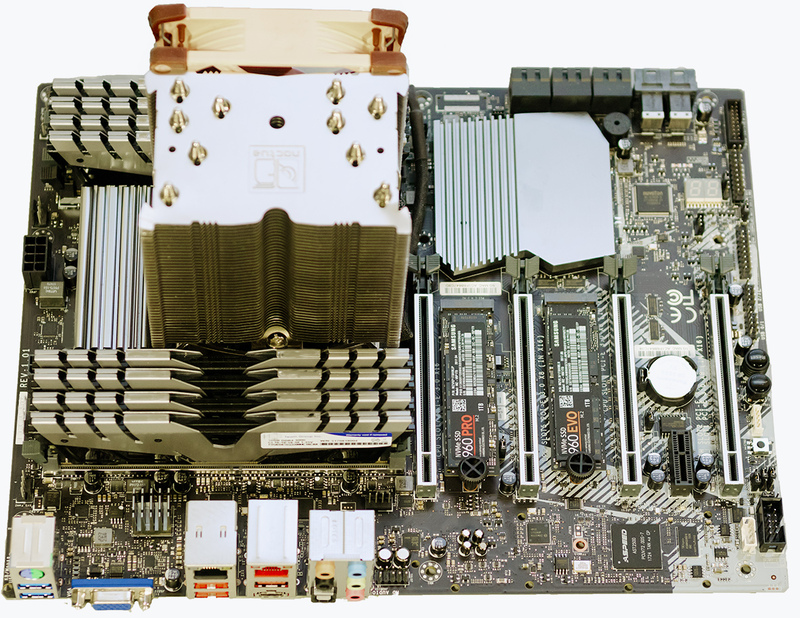 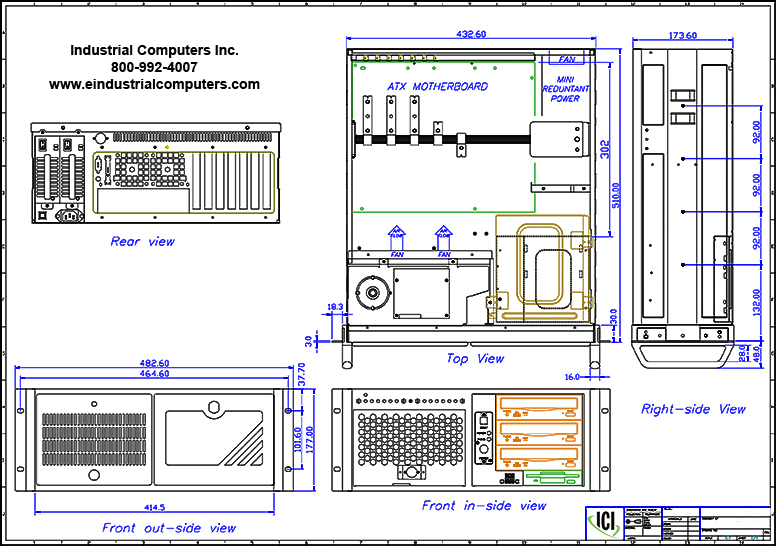 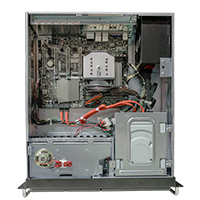 The Industrial Grade Chassis has two high flow fans and front filter. 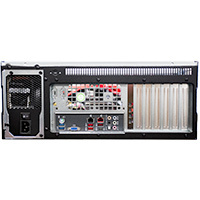 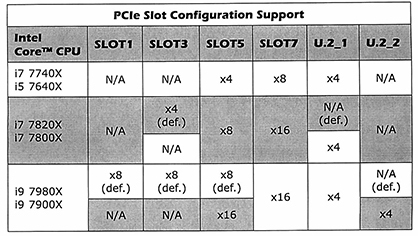 This rugged rackmount solution offers maximum expansion capabilities.